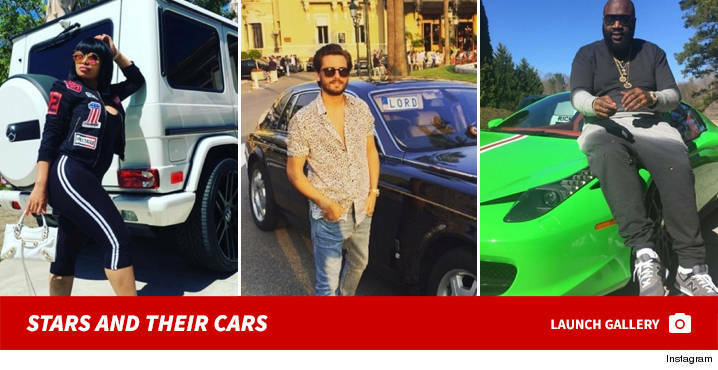 No more repo tales for Tyga and Ferraris -- instead, he's getting sued over one ... that was also repo'd. 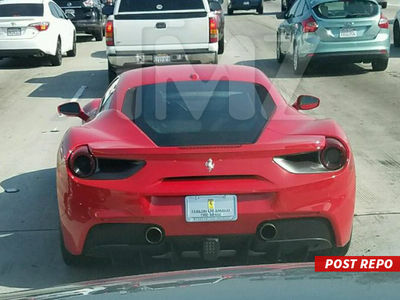 A guy named Alex Benedict is going after the rapper for failing to make his lease payments on a red 'rrari 488. 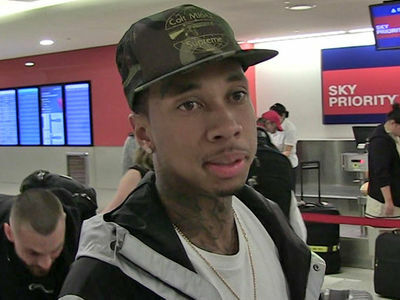 In the docs, Benedict claims they agreed to a deal back in May but Tyga didn't pony up so he had the car repo'd TWICE. 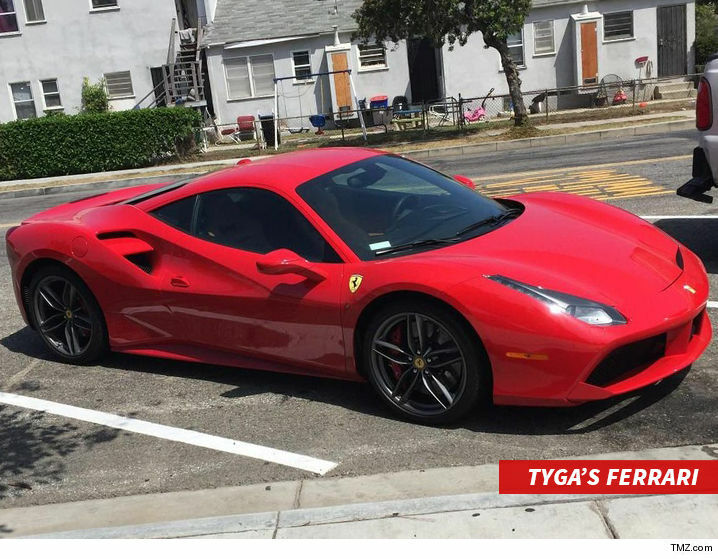 The first time was Aug. 31, but Tyga struck another deal to get the car back (yes, really) and was supposed to return it Oct. 9. 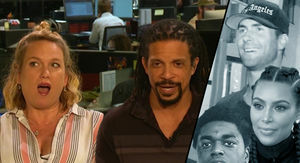 Benedict says Tyga failed to do that too, and the repo man went back to work on Nov. 8. 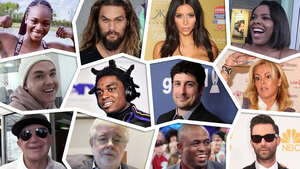 Benedict is suing to get at least $150k in damages. This might explain that umm ... birthday surprise. 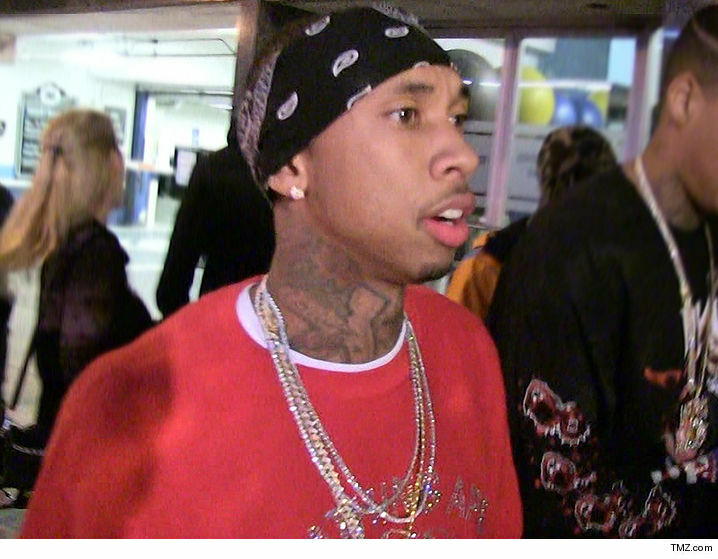 We've reached out to Tyga, so far no word back.